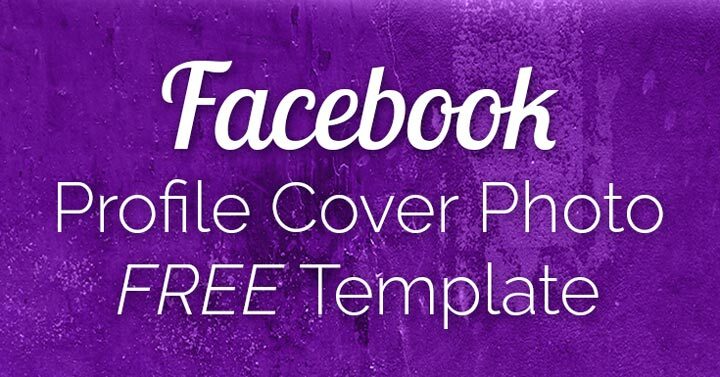 How To Optimize Your Facebook Profile Cover Photo Size: Free Template! Want your Facebook Profile Cover Photo size to look good on both desktop and mobile? Facebook doesn’t make this easy, because all their cover photos display differently on different devices. THIS post is only about the Facebook Personal Profile Cover Photo size. I have the other Facebook cover photo templates and tips too! Links below the video. Are you getting LARGE Facebook Link Thumbnail images? Or are you stuck with tiny postage-stamp sized link previews? In 2014, Facebook upped the minimum size required to get those lovely large links! 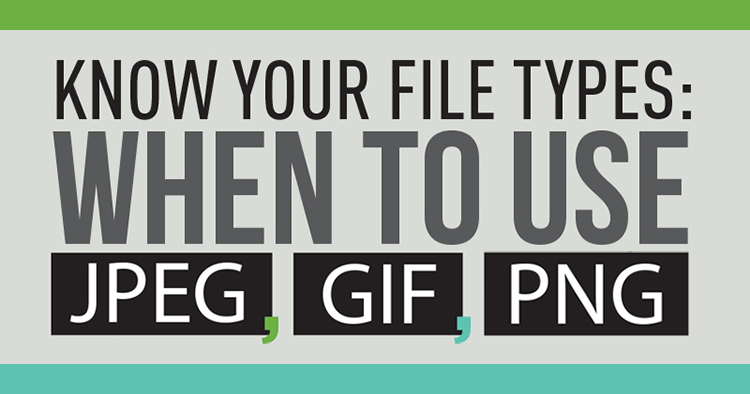 Now you need to change the way you create blog images, AND share links on Facebook. 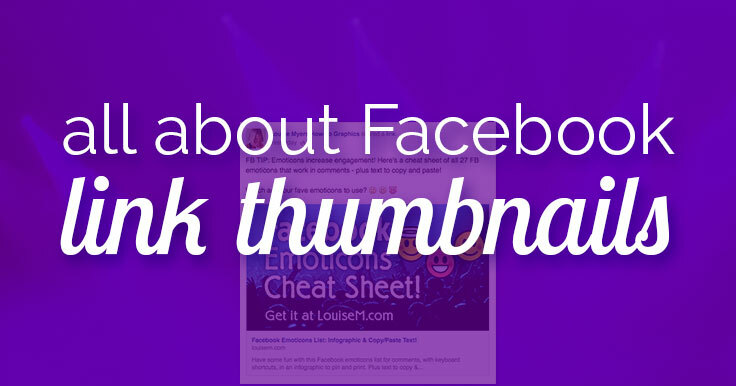 Looking for the latest Facebook image dimensions infographic? This one is brand new and verified correct as of March 12, 2019. 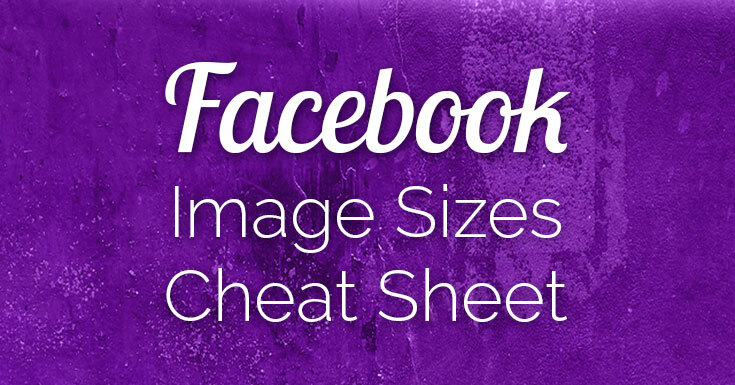 While I do keep my handy social media cheat sheet updated – this one goes in-depth to the many Facebook image sizes you might need! Want your Facebook Cover Photo to look good on both desktop AND mobile? As Hootsuite says, Optimizing your Facebook content for mobile is non-negotiable. 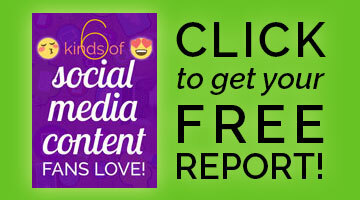 95 percent of Facebook visits are made on smartphones and tablets! 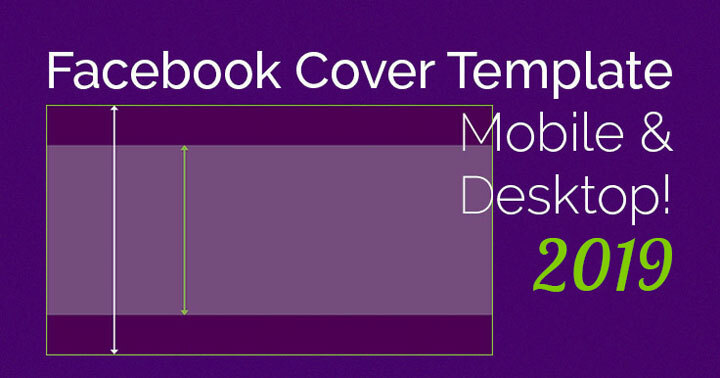 But your Cover Photo can have it both ways: Here’s a Facebook Cover Photo mobile template – that also works great on desktop.